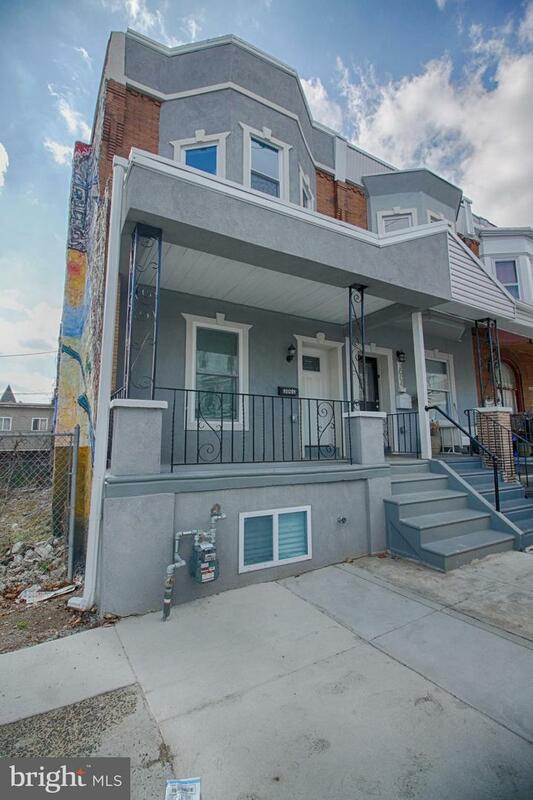 Welcome to this beautifully renovated 3 bedroom, 2.5 bath home in the HOT Brewerytown section of Philadelphia. As you walk through the front door, you immediately notice the quality workmanship and style that this property has to offer. The pristine hardwood flooring, the finished exposed brick wall, recessed LED lighting and iron railings on the first level is only the beginning. The main level also features a well designed kitchen equipped with a breakfast bar, custom cabinetry, granite countertops, subway tile backsplash and stainless steel appliances. The modern finishes and lighting in the kitchen area also provide the perfect touch for the space. As you reach the second floor, you~ll feel relaxed and at home with the neutral gray, plush carpet under your feet. The beautiful, modern full bath appears at the top of the stairs and you make a quick left to the master suite. The master suite features another full bathroom with a beautifully designed shower with white custom subway tiles, ceramic tile floor and a floating vanity. As you find your way to the rear of the master bedroom, you~ll be pleasantly surprised to see sliding glass doors that lead to a comforting outdoor space to read and relax with beautiful views of the city. Continuing on the second floor, you~ll see 2 more ample sized bedrooms with remote controlled ceiling fans for your convenience. Your walk through the second floor then leads you to another set of steps which directs you to one of the best aspects of the home~..a ROOF DECK. 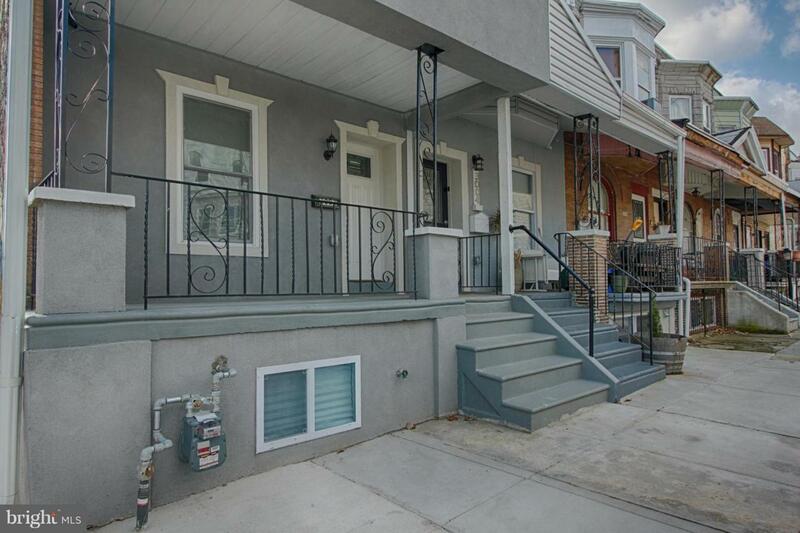 The roof deck is very rare on this block and offers a wonderful space for outdoor entertaining. The deck faces south and gives you and your guests a wonderful view of downtown Philadelphia at any time of day. 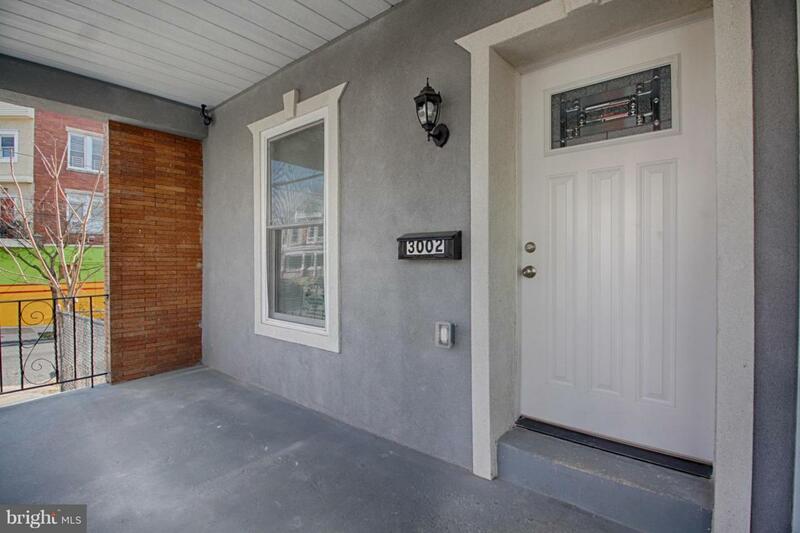 Additionally, the home features a spacious finished basement with ceramic tile flooring as well as a rear concrete patio for grilling and entertaining. 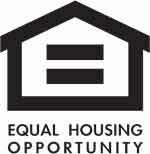 The property has everything you could want with very little maintenance, if any. 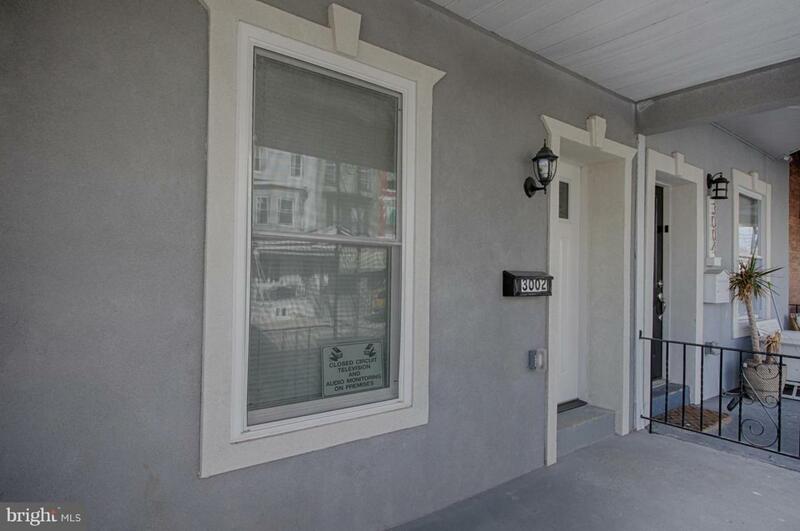 The property sits at an excellent location with quick access to Center City, the Art Museum and Fairmount Park. Don~t miss an opportunity to purchase this rare home and schedule your showing today.